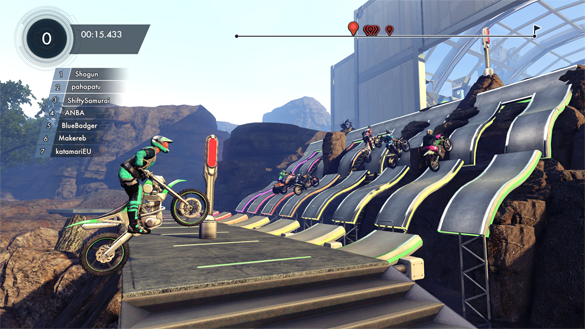 Ubisoft is giving you a free look at the upcoming multiplayer mode for its extra, extra X-Treme Motocross game Trials Fusion during an open beta this weekend. Starting today and running through 10am CET on Monday, December 22nd, PC players can download and try out the game’s multiplayer modes, which support eight players and allows for custom private matches where players can modify elements of the course and gameplay. 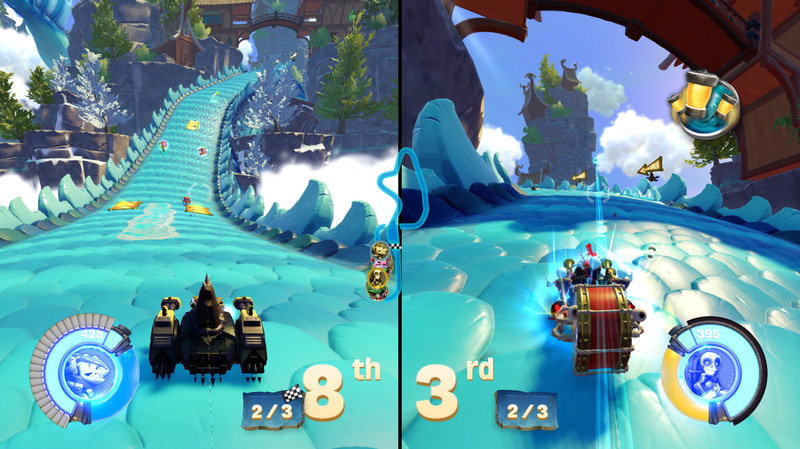 You don’t need to own Trials Fusion to try the multi-player beta. You just need a Uplay account and a PC. 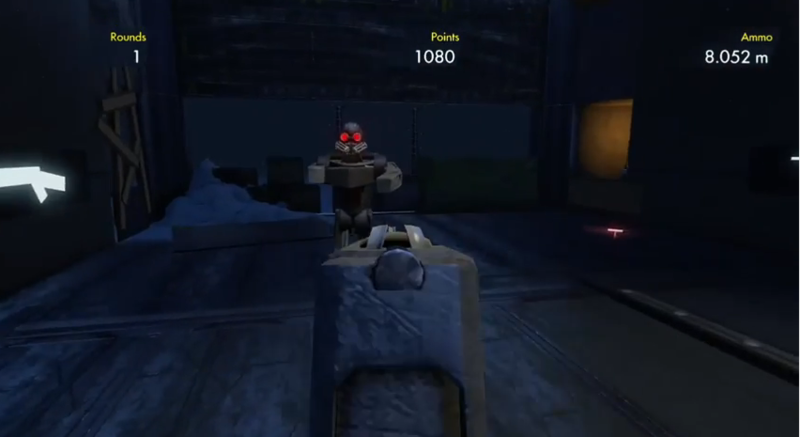 The full multiplayer mode is expected to be added to the game in early 2015. Find out more here. 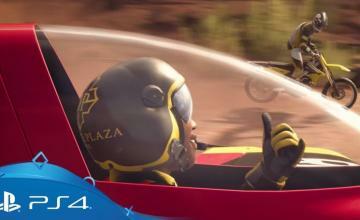 ← Previous Story The Crew Promo Videos Educate Players on its Virtual U.S.